This Sunday (6 May), we are holding a combined 10:00am service in memory of Reverend Doug Pau, who faithfully served the parish of Knox St Columba from 1988 to 2016. During the service we will be unveiling a commemorative plaque in honour of his service. The children will be part of the service for about 30 minutes before heading out to our Sunday morning programme. Copyright © 2018 Knox Presbyterian Church, All rights reserved. 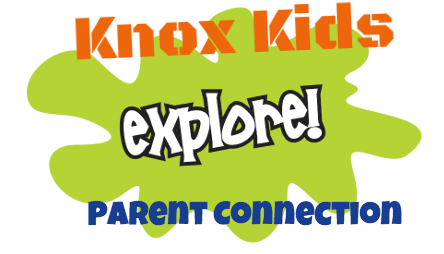 You are receiving this email because your child is registered at Knox Kids.